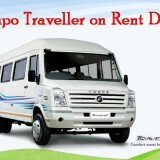 Experience Tours is one of the best service providers of Tempo Traveller on Rent service in Delhi NCR. 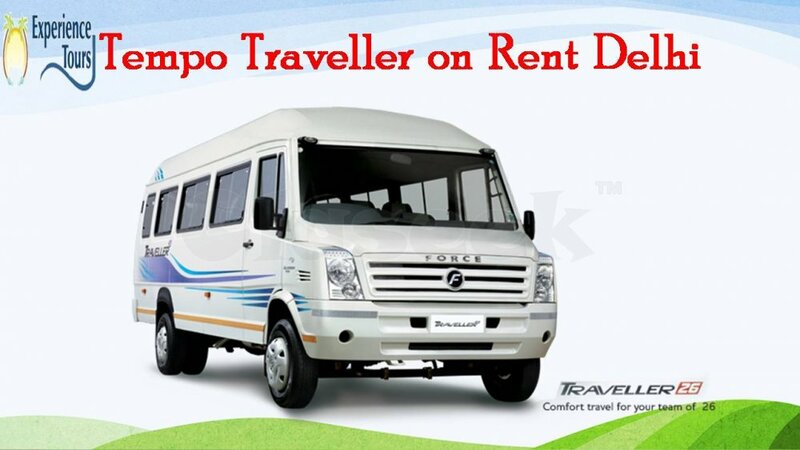 We have a large fleet of Tempo Traveller like 9 to 20 seater with fully modified and new in condition. 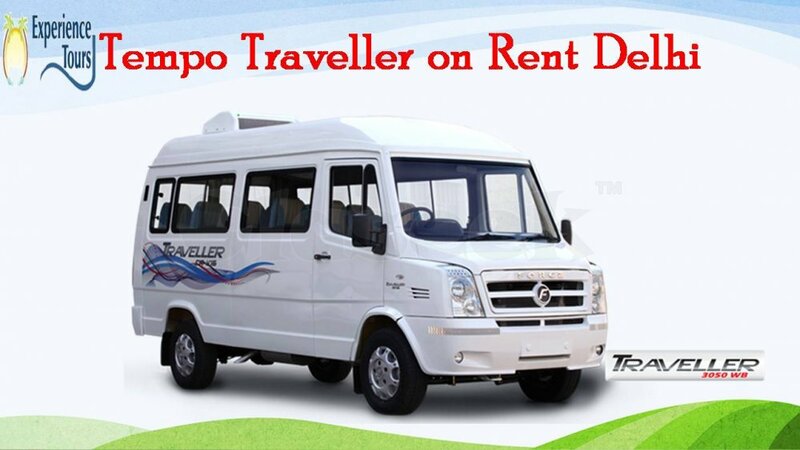 We understand the value of our customers and provide them comfortable and affordable Tempo Traveller Rental service for local sightseeing and outstation sightseeing Tour packages like Shimla, Manali, Mathura, Vrindavan, Agra, Nainital, Jaipur etc. 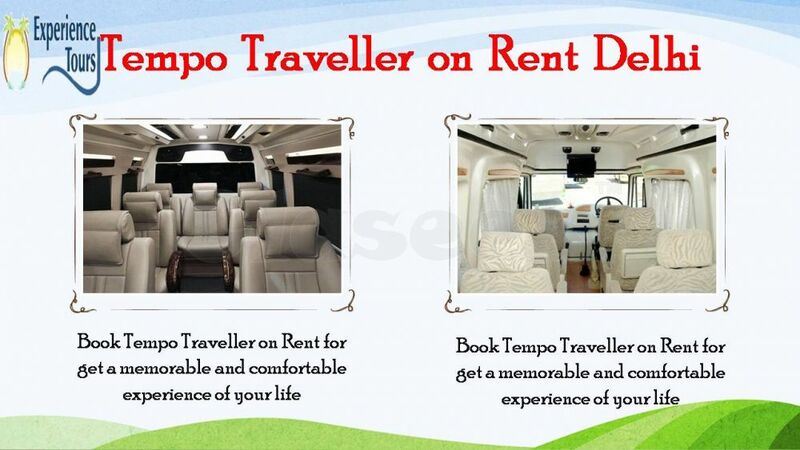 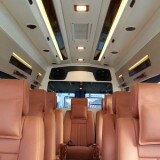 We have deluxe, sofa and maharaja seater Tempo Traveller in our fleet for family Tour packages. 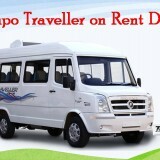 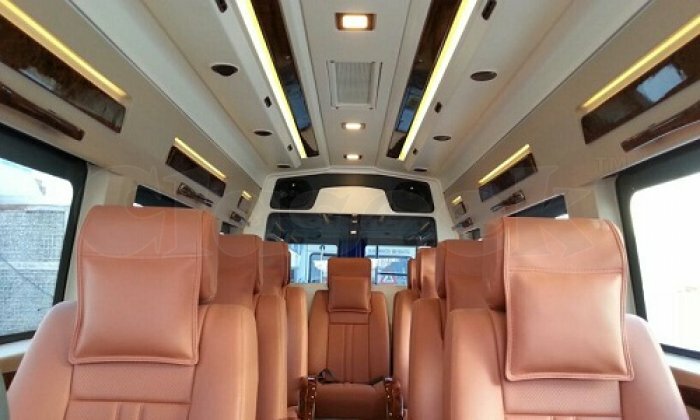 You can visit our website and can see more than 20 modified Tempo Traveller in the gallery.